Dazzle It! 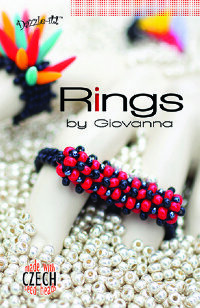 Rings by Giovanna. 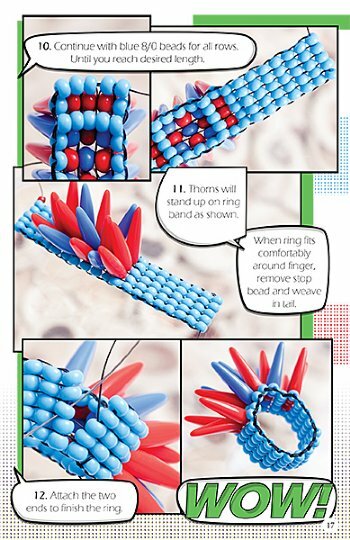 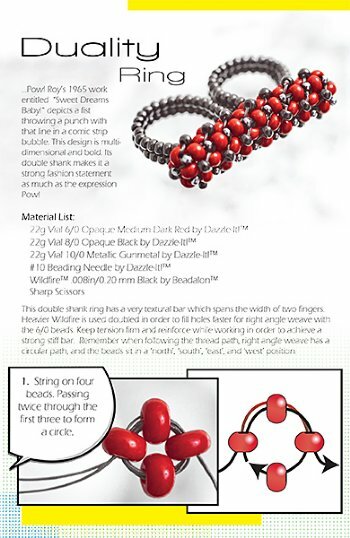 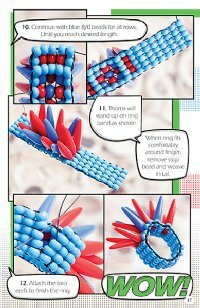 Easy flip book contains basic instructions to create stunning woven beaded rings using Czech seed beads. Inspired by the works of American pop artist Roy Liechtenstein, bead weaving artist Giovanna Flume has created stunning patterns and designs sure to inspire any beading enthusiast!